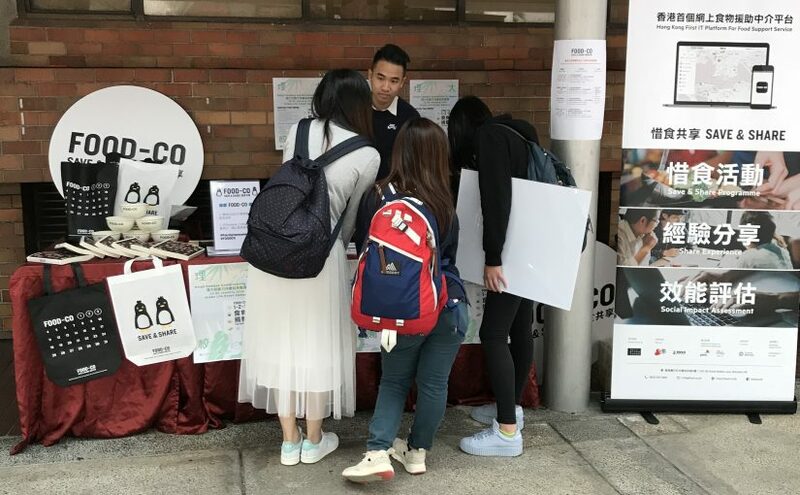 FOOD-CO joined the PolyU Campus Sustainability Weeks 2018 from 15th January to 26th, January. In order to advocate the message of “Save & Share”, students were encouraged to put the surplus food found at home or hostel to the food collection boxes that set up in the campus. 18 kg of food was collected eventually.